Call for proposal FP7-ENV.2009.2.2.1.4 Integrated Coastal Zone Management. Specific Programme: FP7 Collaborative Projects - Large scale integrating project. 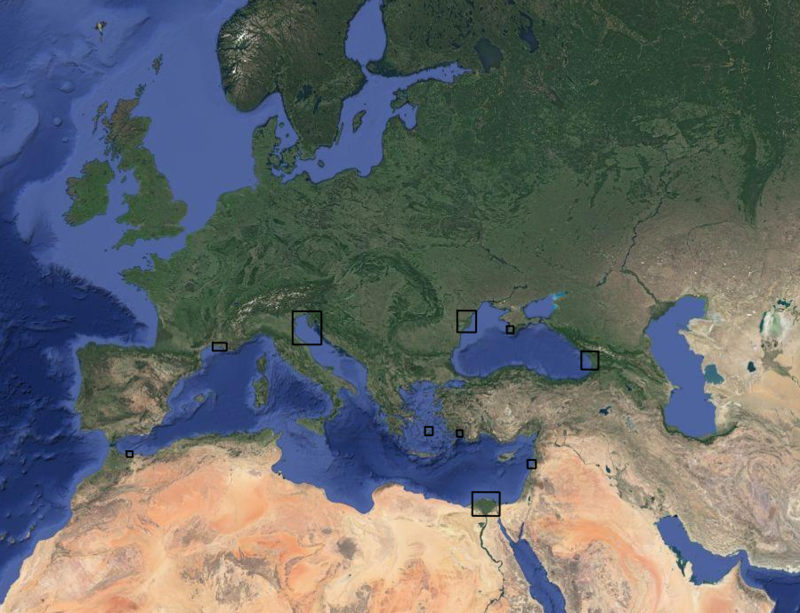 Building on existing capacities, PEGASO aimed at developing common approaches and tools to support integrated policies for the coastal, marine and maritime realms of the Mediterranean and Black Sea basins. PEGASO specifically referred to the ICZM Protocol for the Mediterranean to the Barcelona Convention. 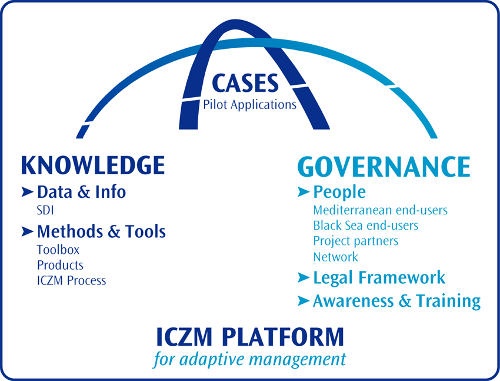 Some of the major output of the project concerned: (i) the design of an ICZM governance platform, to support the development of integrated policies in the Mediterranean and Black sea basins, (ii) the development of a spatial data infrastructure (SDI) for the two sea basins delivering harmonised datasets accessible through an Internet viewer, (iii) the refinement of multi scale tools and methods for integrated assessment (e.g. indicators to measure sustainable development of coasts and sea, coastal and marine ecosystem accounting, participatory methods, scenarios, etc.). Tools and methods were tested in several pilot sites.